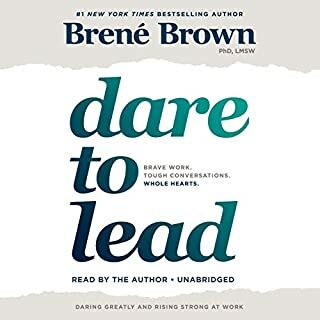 The work that Brene Brown is doing truly has the power to change the world. Women are the future of American business. According to a recent Nielsen report, women will control two-thirds of American consumer wealth in less than a decade. And yet almost all business and success literature is still written for men - dispensing advice that doesn't take into account women's unique strengths or address the demands of family life on mothers. 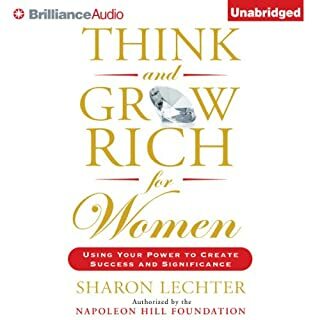 Think and Grow Rich for women they said great resource for anyone especially women trying to become your best self and do work that they love! Brene is doing ground breaking work! 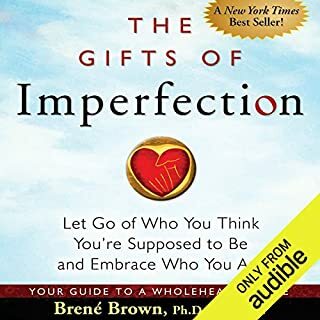 Brene never fails to deliver deep and meaningful insights for more joyful and intentional living! 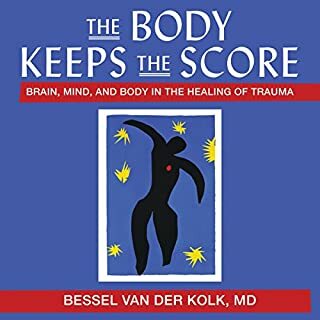 This book provides incredibly powerful insights into our brains and how they are affected by adverse experiences and gives a variety of alternative therapies that can help. It also faces the reader with their own possible story if trauma. Highly recommend it!